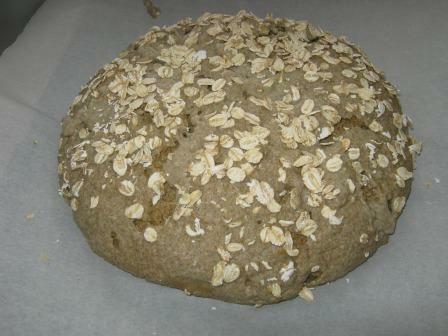 Paul Hollywood’s rye, ale and oat bread | what? bread? 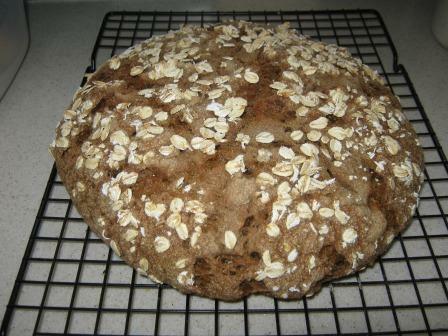 I enjoyed the first episode of Bread and it was this loaf and the malt loaf that I fancied trying. I also think a sourdough version of this bread would work well. Be interested to hear what you think of it. I plan to cook along with this programme too. 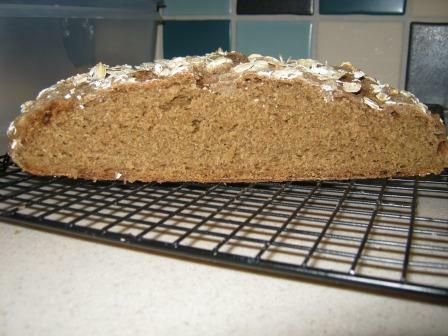 Had the ingredients in today but went for Dan’s Mill loaf instead. I liked Paul’s old school approach. 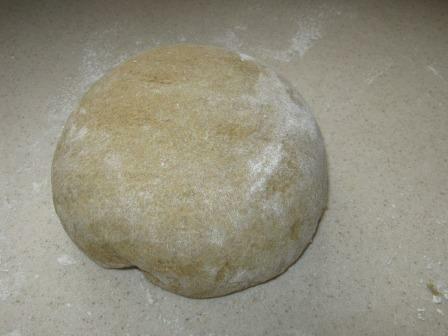 I like a good knead! Looking forward to next week’s flat breads., including dosas… I love dosas! Thanks Ray – ’tis very tasty – I did have a ploughmans’s with some cheese, pickle and salad, but OH had the dregs of the ale. 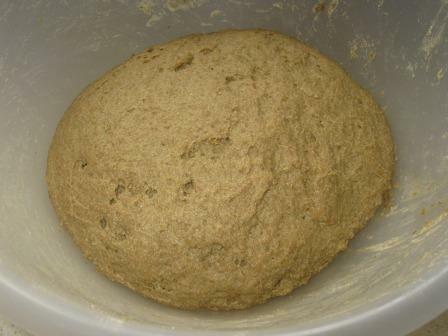 I’ve put the remains of the coating in ‘sponge’ I’m leaving to rise today for normal 50:50 white:wholemeal. Waste not, want not. Oh god I tried making this today and it was horrific. It ended up in the bin! 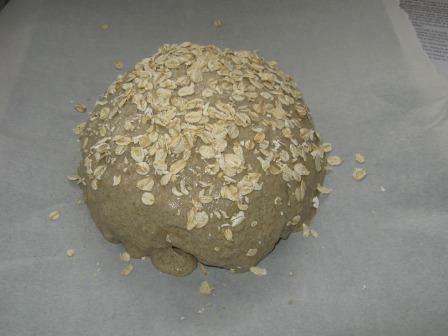 After the success of his Bloomer I was keen to try another, but I just had a mess that I was smooshing around my worktop- and the way it clung to my hands was like something out of a nightmare. 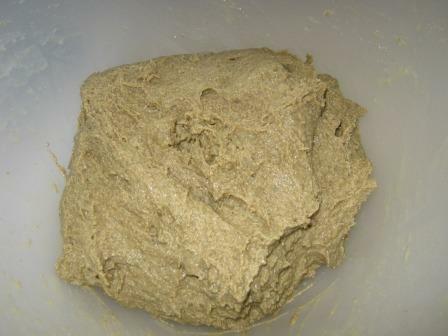 I went back to watch the episode of the show where he makes it and his dough was nowt like mine :< And because I'm such a novice I don't really know where I went wrong, or if I have a bad technique etc… blagh! 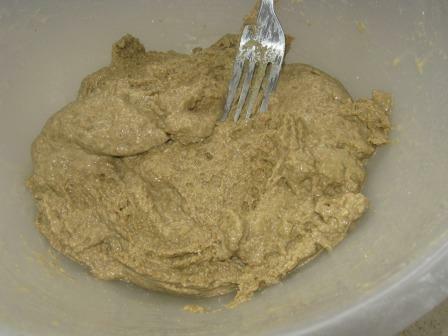 I don’t know what PH did that stopped it being a nightmare, I took the slightly longer route and applied the Dan Lepard kneading method which means the dough rests more than it is actually kneaded and it absorbs some of the liquid before you get your hands on it. There’s lots of things that can influence how it goes, but if you’ve managed the bloomer you’ll be able to do this, have a another try! At what point did you bin it? Did you actually get it in the oven? 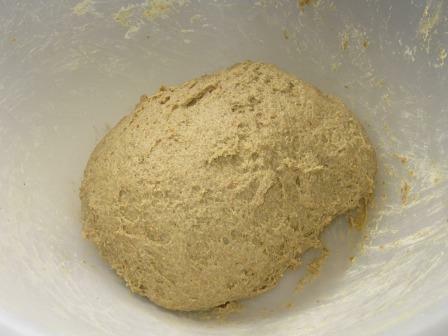 I had the same problem as Nichola Louise Homer, it was a sticky wet mess, I continued with it, and needed it for up to 30 minutes believing it would eventually form a dough. But I think I had too much ale in the mix. Did anyone else use the entire amount?